Race for the Dragonverse - PART II (July 21st - July 25th) - The Fae Queen Castle Island! I got all the Fae Dragons. How do I summon Yggdrasil? Although most Fae Dragons escaped to Fae Land Island, the most powerful Fae Dragon has to be found somewhere else. To get the Evanescent Fae Dragon, the first disciple of Yggdrasil, the best thing to do is to look in the Fae Queen Castle. One last effort and all the Fae Dragons will be yours! Check out the video for details. Even if you couldn't get all the Fae Dragons there is still hope, so make sure to participate in the remaining parts of the event! What is the Fae Queen Castle? The Fae Queen Castle is a fog island and the last place where the Evanescent Fae Dragon has been seen. How do I obtain the Evanescent Fae Dragon (Fae Queen)? 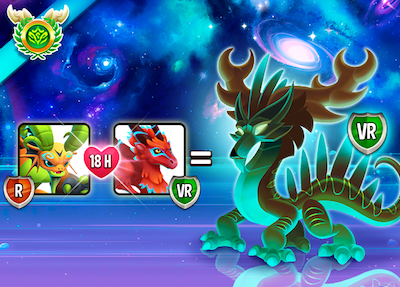 The Fae Queen can be obtained by breeding the Ironheart Dragon with the Galaxy Fae Dragon. You can find the Ironheart Dragon in the Fae Queen Castle! Can I still get Orbs of the Fae Dragons in part 2? There might be some Orbs remaining in the Fae Queen Castle, visit it and you might find some! Part II - The Fae Queen Castle Island! The second part of this thrilling adventure start July 21st, and will finish on July 25th. The Fae Dragons need their leader, their Queen! 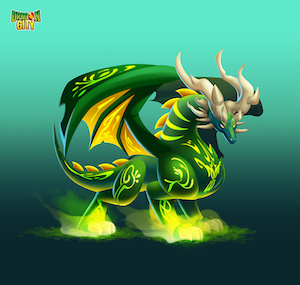 Claim the Evanescent Fae Dragon in a Breeding Event! 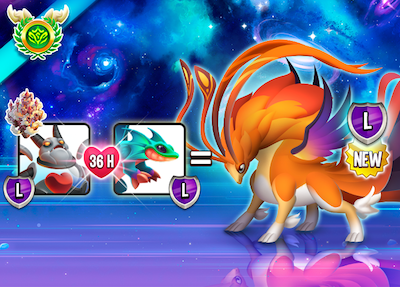 Also, we will be offering you another special Breeding combination to get the Swamp Dragon with 2 of your recently summoned Fae Dragons! That’s all for now, Dragon Masters! Time to claim the leader of the Fae Dragons, the Queen Evanescent Dragon! 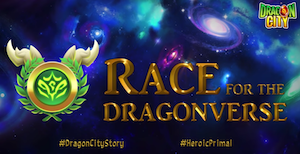 Go, go, go!We really hope you all find this information useful and it helps you during Part II of the Race for the Dragonverse Event!